Four Uber drivers in the United Kingdom have initiated legal action under the General Data Protection Regulation (GDPR) to require that the company provide data it holds about them. This case is a test for how the GDPR applies to gig economy workers. 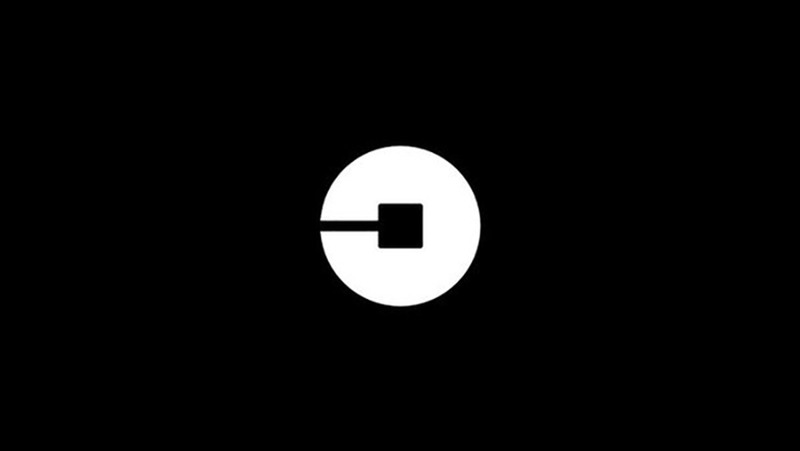 The drivers argue that they have a legal right as data subjects to all information that Uber holds about them, even where this is information that the company uses to run its business – such as algorithms. The drivers want to know how Uber applies its algorithms to assign them jobs, and to get a precise measure of the time they spend working for the platform. This will enable them to accurately calculate holiday and other pay owed. They also want other data including passenger ratings, which will assist them to appeal any unfair dismissals from the app. When the drivers asked Uber for this information directly, Uber provided a limited dataset which the drivers say is insufficient. Uber, however, has obligations of privacy too, which may conflict with its obligations to disclose data, and it has intellectual property rights, which may allow it to withhold some confidential business information. The drivers are represented by Ravi Naik of ITN Solicitors.